The seemingly endless winter here in New York has made me increasingly nostalgic for the summer season. I'm having a serious craving for lazy beach days and backyard barbecues. To those of you are are already experiencing lovely spring weather, I am extremely envious! We had a few days of warmth here until the below-freezing weather decided to creep back in. What a tease. 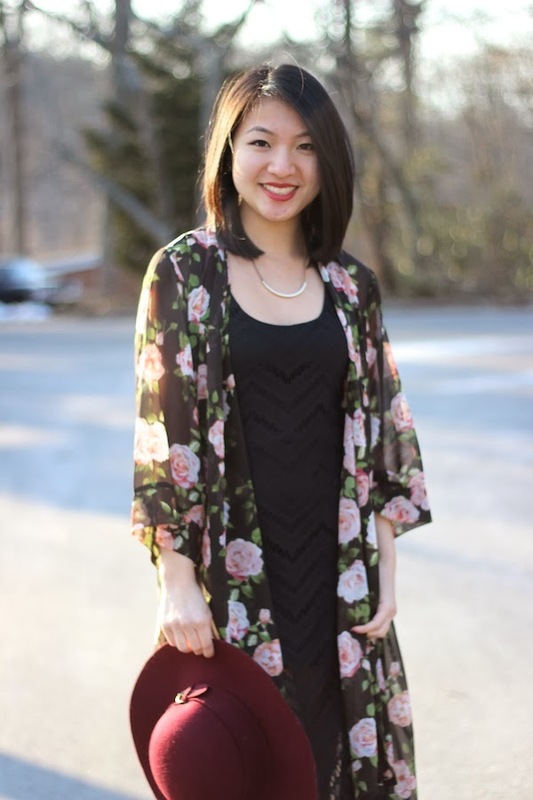 I layered my As U Wish maxi dress with this light kimono from Forever 21 for the ultimate summer look. What screams "festival season" better than crochet and florals? I'm sure you've seen tons of girls rocking kimonos lately. They allow for a lovely way to layer even during the warmer seasons. I'm always looking for ways to create the illusion of height, and I think this kimono/maxi dress combination does just that. Let me know what spring/summer pieces you're most excited to wear! Thanks for stopping by! Thanks so much Jules! Stay warm!! Stunning kimono! I did not think they came so long, love it. Thanks for commenting on my blog. I love this look! Your kimono is just gorgeous! Thanks so much! I've been loving kimonos!! love the floral top so much! you look amazing! You look so pretty and stylish! 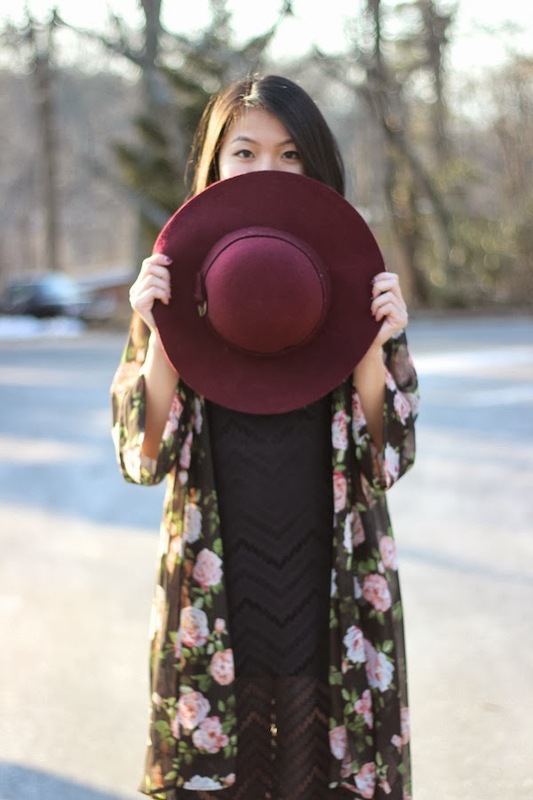 Love your kimono, so pretty and definitely festival ready!